Drench your skin with goodness! Skin softening, and moisturizing properties in Mango Butter effectively treats dry skin, provides elasticity & reduces degeneration of skin cells. It also aids in the area of blemishes and skin wounds. Real Avocado has been added which is full of vitamins, minerals & natural oils. Rhassoul clay leaves the skin unbelievably clean, smooth, moisturized, clear, and feeling fresh. 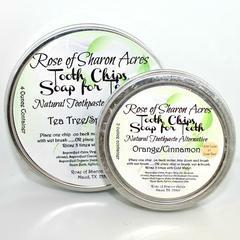 It is reported to reduce dryness,flakiness, and improve skin clarity, elasticity & texture. 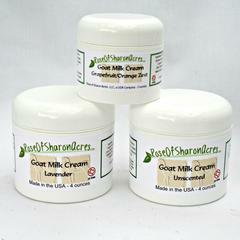 100% Goat Milk will truly bring nourishment from the outside in. Wonderful Soap for My Face! What a wonderful soap for my face! This one is right up there with the honey & carrot twist soap for me. It feels so silky as you wash your face. It leaves the skin clean and soft. Works wonderfully on my middle aged, combination skin. The scent is also very nice. A hit of rose scent, but not overpowering at all. Highly recommend! 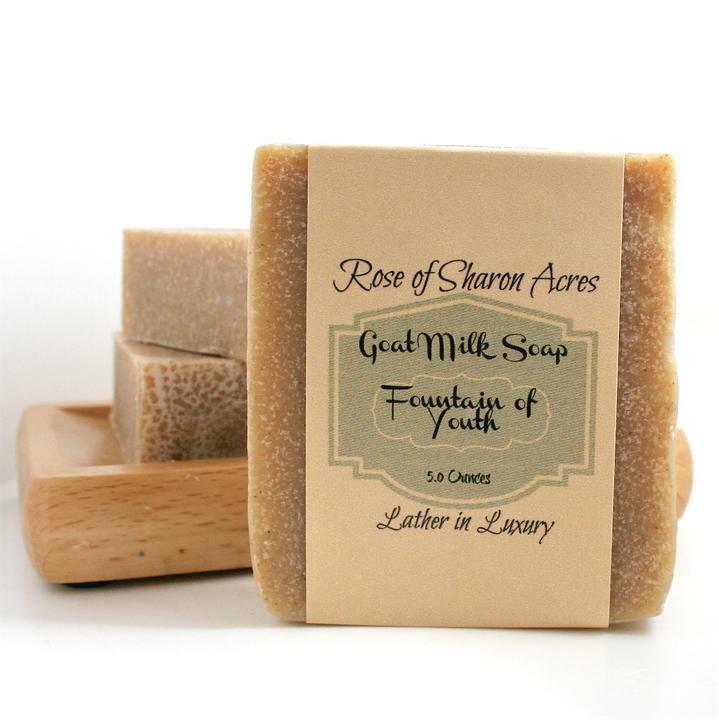 This was a great soap.Smells wonderful,leaves skin incredibly soft, and cleans so well. This is a close second to the dead sea mud soap. 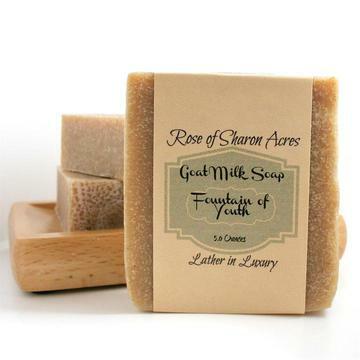 I tried goat milk soaps from creamery creek and goat milk stuff, but i must say these soaps are a large improvement over both! This soap, by far, is the best hand made soap I have ever bought and I have bought plenty of them from farmer's markets, special craft events, and on-line vendors. 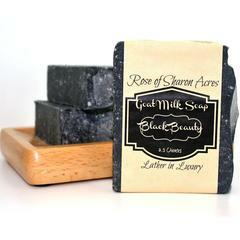 The soap is very creamy and has just enough oils in it to keep your skin very supple and soft. The bar size is very generous because of it's thickness. I would not hesitate to buy any soap from your site.